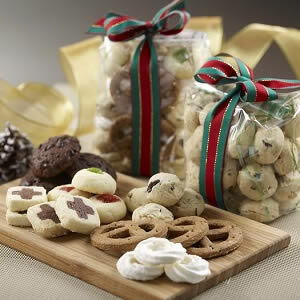 Christmas is a joyous time to share and offer an abundance of love to family, loved ones & friends! 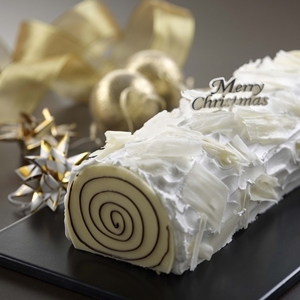 Offering Christmas Gifts is a must and our long running list of gourmet Singapore gifts presents an wide range of choice. 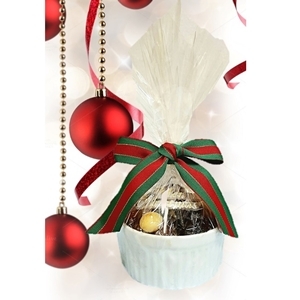 You will definitely find the right gifts you are searching for! Made up of Ginger, Chocolate Chip, Mixed Fruit & Butter Cookies. Strawberry, Lemon & Coconut flavours available. 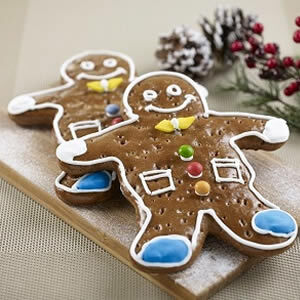 Explodes with the duo fragrance of ginger & cinnamon, this gingerbread is not only pretty to look at but good to eat as well! 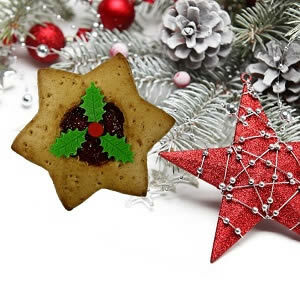 Ginger & cinnamon flavoured cookie in the shape of a star with real strawberry fruit jam in the centre! Comes in single piece or in a pack of 4 pcs. 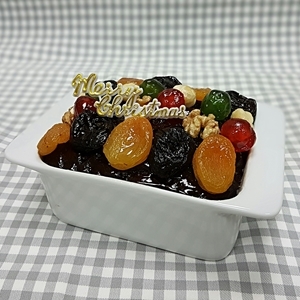 This is a traditional England fruit cake, but certified to cater as Festive Gifts to the multi-races & religions in Singapore. England Fruit Cake that comes authentically baked in an elegant, white casserole! Large, baked in white casserole. 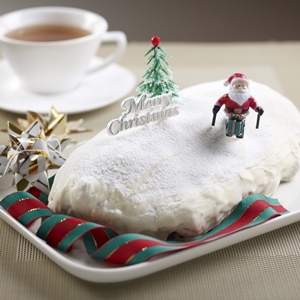 An orange flavoured German Bread Cake, generously topped with crispy almond slices and snow powder for the snow-white festive look!! 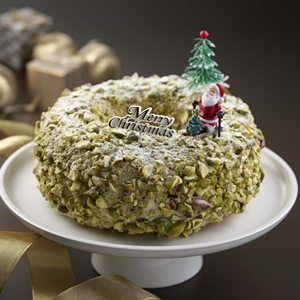 Resembling the Christmas Ring, this is a mixed fruit & raisin cake coated with white chocolate and then further topped with ground pistachio. 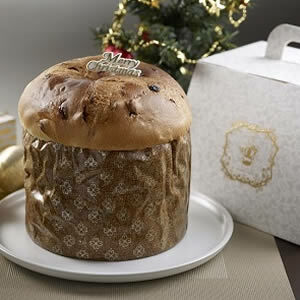 A sweet puffy bread loaf that originates from Milan. 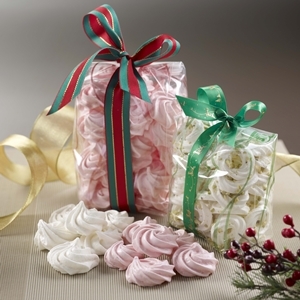 It is enjoyed during Christmas & New Year in Italy, France, Germany & Switzerland, and is the symbols of the city of Milan. A fruit bread containing dried fruit and often covered with powdered sugar or icing sugar. 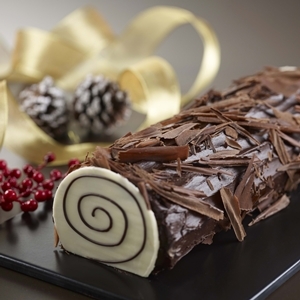 The bread is a traditional German bread usually eaten during the Christmas season. 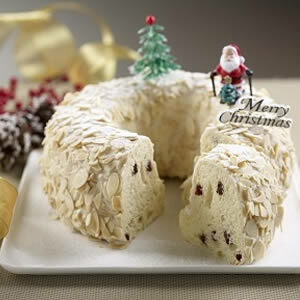 It is called Weihnachtsstollen (after \"Weihnachten\") or Christstollen (after Christ) as well as Winterbrot (winter bread). 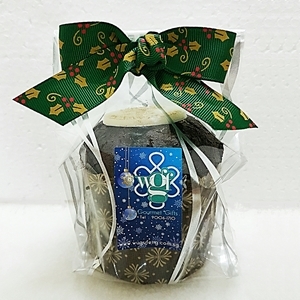 This is a very rich chocolate cake filled with natural blueberry filling with real fruit bits. the excellent blend of the taste of blueberry with chocolate make this new product a MUST TRY for the year! A soft and spongy chocolate cake with chocolate fudge cream on the inside, and layered with another layer of the same on the outside, then lavishly topped again, with milk chocolate shavings. 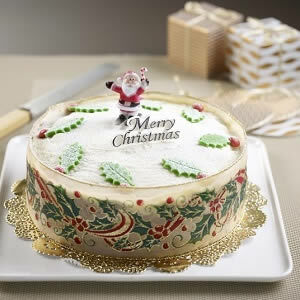 Very soft and moist vanilla cake with cheese ganache cream on the inside, and layered with another layer of the same on the outside, then lavishly topped again, with white chocolate shavings.